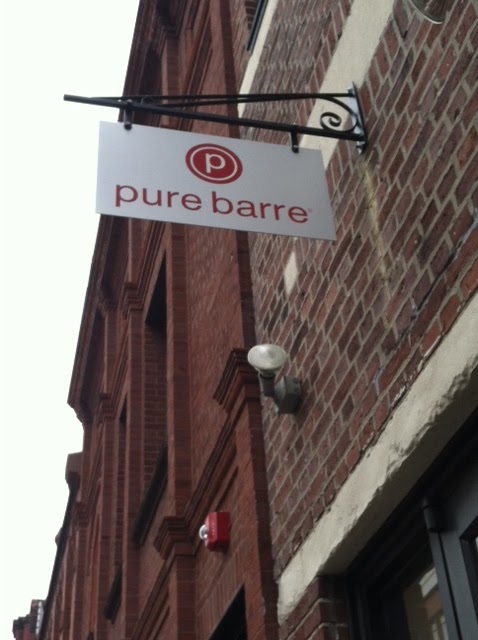 I have wanted to try Pure Barre for months now, and finally got to experience it this week, thanks to an awesome Groupon deal I bought last month! The only information I got before going into the class was "it is a great workout," "you will love it since you are a dancer," and "my legs were shaking like crazy," so I really had no idea what to expect! If you're in the same boat, here's my little run down of Pure Barre! Upon arrival to the class, which was filled with only women, we grabbed a set of 2lb. weights, a small little ball (reminded me of the balls we used at recess back in the day to play for square, but smaller), and a band. Ballet barres lined the room (hence why it's called "barre" I assume) and we were instructed to wear socks only. We started the class in "centre," or in non-dancer terms, in the middle of the floor. Our awesome instructor Fiona kicked off the class by killing our abs, warming up our core and body. I was sweating ten minutes in! I immediately wished I hadn't done spinning the day before, haha! During the whole class you do small pulses- contracting your hips under your body while keeping your core firm. Fiona switched up the tempo of the "pulses" to go with the beats of the upbeat, fun songs. Honestly- every move was SO simple- I really believe anyone could do this class! You don't need to be coordinated, flexible, don't need crazy stamina, or any dance experience at all! We shifted to the barre, used the little ball in between our upper thighs while doing series of pliés/squats on your tip toes targeting the entire lower body. Honestly, my legs were QUIVERING like I've never seen before! I used to be a ballerina, love to workout, and consider myself in decent shape, so the whole time I was thinking "what is wrong with me!" Fiona kept telling us "embrace the shaking in your legs- this is your body changing!" so that totally motivated me to continue giving it my all. 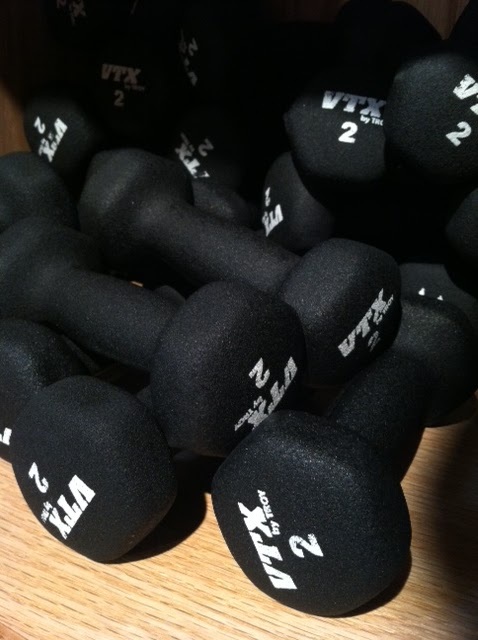 It is so great to switch up your exercise routine and confuse your body! Clearly, that's what happened to me today and I loved every second of it. We used the 2lb. 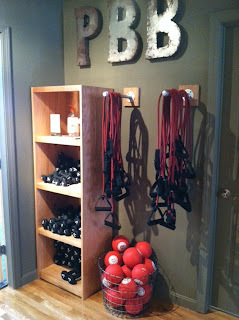 weights to exercise every muscle in our arms and upper body... And although they are only 2lbs, WOW did I feel the burn! This was followed by girl push-ups (still to the beat of the songs), worked our love handles/hips, glutes.... I left wondering what body part we didn't work- I'm pretty sure we hit them all! Woohoo! Pure Barre- Newbury St. Love this location! The whole class reminded me of a fusion between Pilates and a total body conditioning class, but very simple. It was definitely a different workout than I'm used to, as I wasn't dripping sweat like I do when I run- it was more of a "lift, tone, and burn" workout as Fiona said. She was dead on! Besides the 2lb. dumbbells for arms, we used the weight of our own body for everything else. So, what are you waiting for? 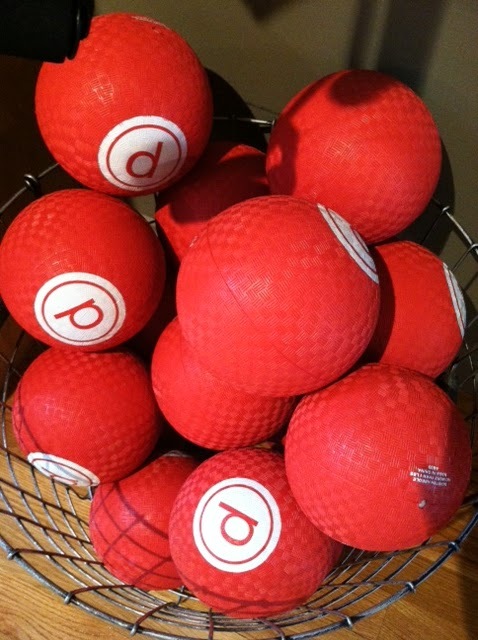 Try something new, and I have a strong feeling you will enjoy Pure Barre! I found a 3-session deal on Groupon/Gilt for like $30... keep your eyes peeled! Have fun and feel the burn! 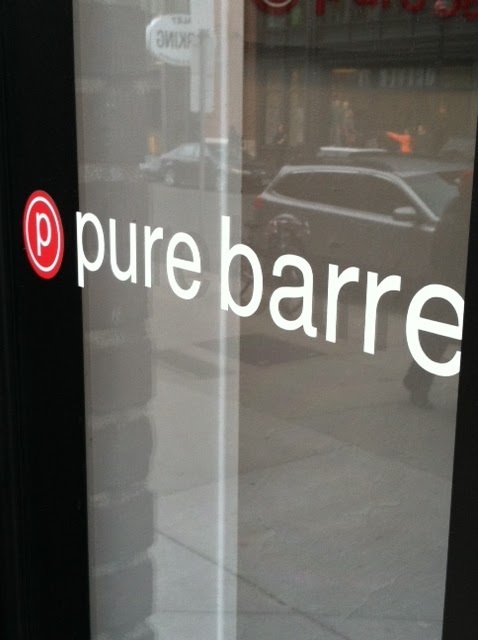 I actually wrote a post on Pure Barre too on my blog! Would love it if you could check it out :).